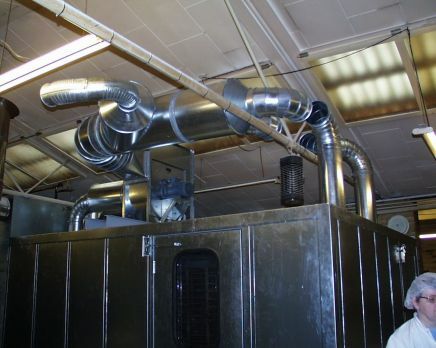 We have provided a drying oven solution for Herning Vorgod Bisquit, which allows them to dry cookies etc. 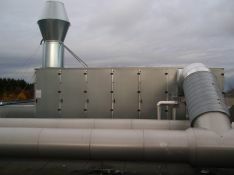 The system is built with panels for injection and air extraction along the side of the oven in all its length. Arla Foods Klovborg produces cheese. The challenges, which we overcame successfully in this case was to deal with the high level of humidity in the air.